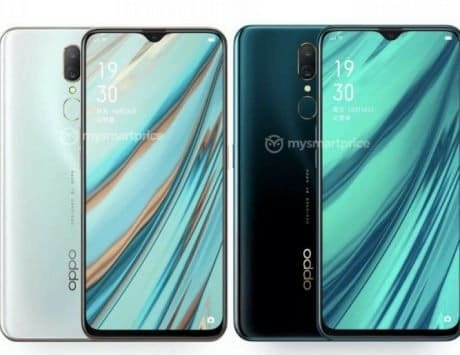 The upcoming Oppo Reno is unlikely to feature a curved display like the premium Find X.
Oppo’s upcoming flagship Reno smartphone has created quite a stir in the smartphone market recently with its reported 10x live zoom feature. 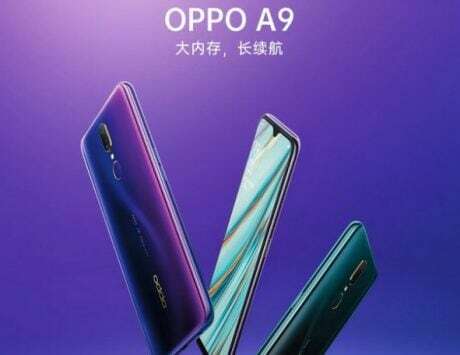 A lot of information regarding the handset has leaked last week, and Oppo’s VP has shared some more today. The official shared live images of the Reno device bottom bezel comparing it to that of the current flagship Find X. This comes after the official said in a previous post that Reno has 93.1 percent screen-to-body ratio. 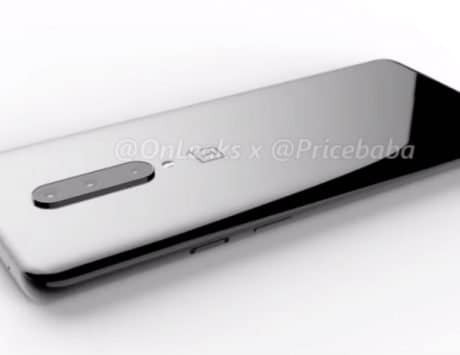 The live image reveals the bottom bezel of the Oppo Reno is almost as thin as the Find X although there are no exact measurements. Moreover, we can see the curved display on the Find X, while the Reno does not sport any curves on the panel. The top portion of the display still remains a mystery. 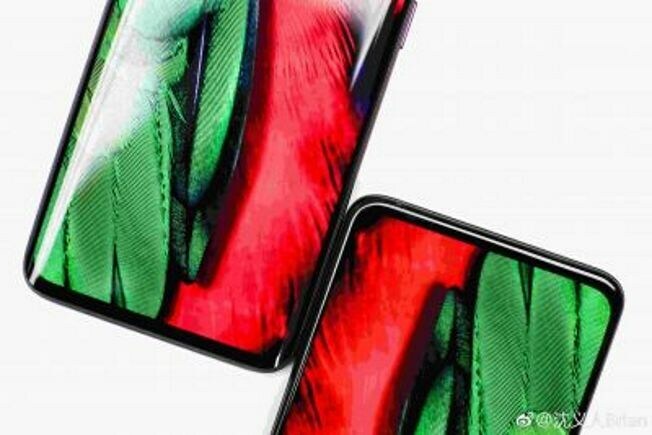 As for the fast charging tech, the new series will feature VOOC 3.0 which is superior to regular VOOC but not as fast as Super VOOC charge. 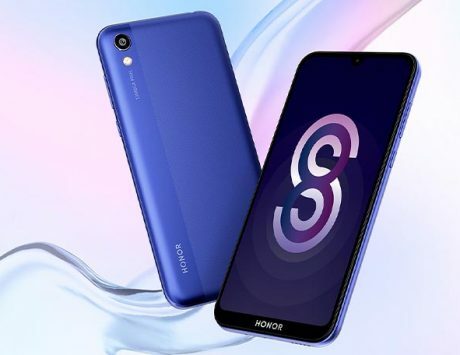 The new VOOC 3.0 generation improves the speed of trickle charging which decreases the full top up time by 23.8 percent compared to VOOC. 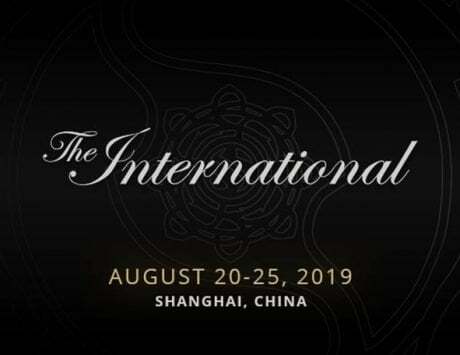 In short, it is what Oppo had promised with the F11 Pro in India. 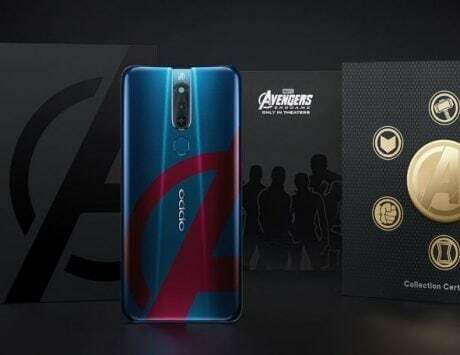 The Oppo Reno could be launched in as many as six variants, as per recent leaks. 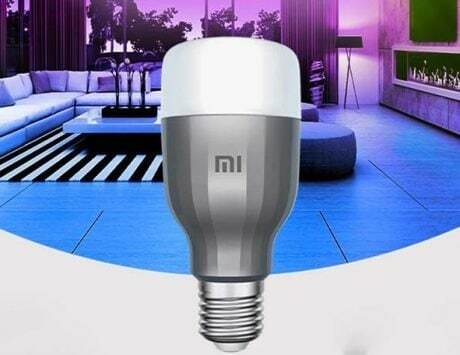 There’s a Deluxe Lite version (SD 710) as well as a standard version, a Snapdragon 855 version, a Lamborghini version, and a 5G version as well. All variants differ slightly in terms of processor, battery, RAM, and storage. 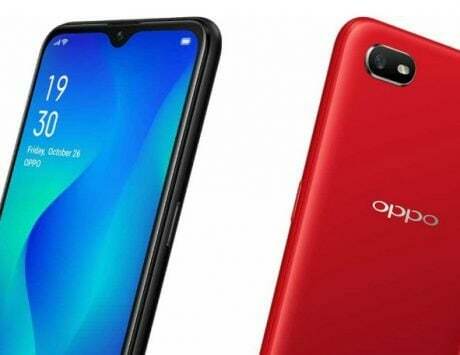 But it seems Oppo wants to sell the Reno smartphone to everyone starting at mid-range segment. 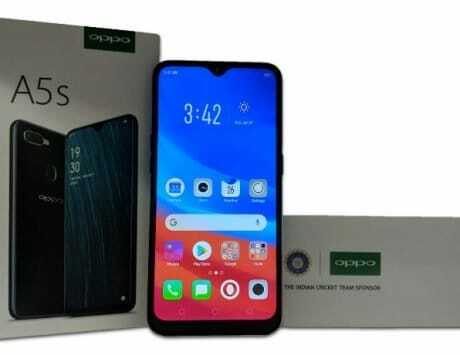 The launch of the Oppo Reno is scheduled for April 10.